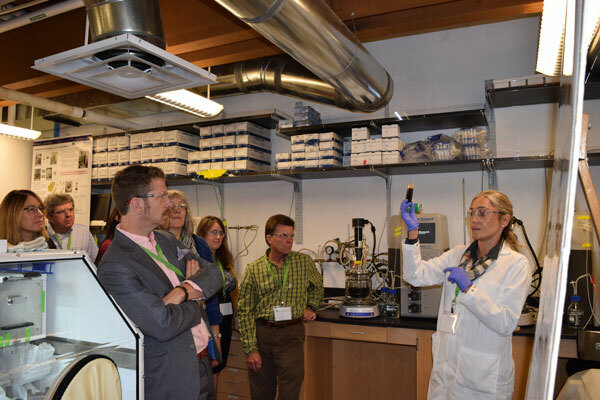 Developing the framework for a poplar-based biofuel and bio-based chemical industry in the Pacific Northwest required research, education, and extension efforts. Read about AHB’s major accomplishments below. 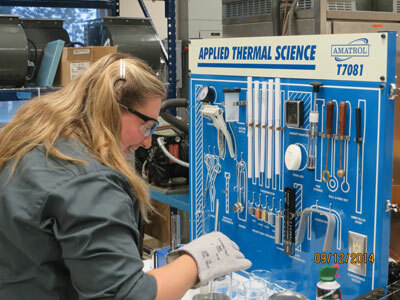 The Energy Systems Technology/Plant Operations program developed at Walla Walla Community College successfully trained 25 students, most of whom are now employed in their field. The program will continue to provide skilled operators for the aging technical workforce. 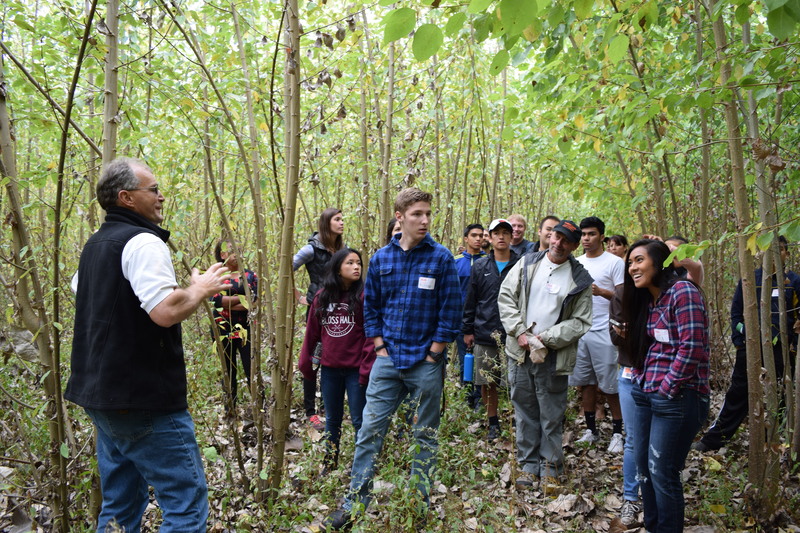 Oregon State University’s new interdisciplinary, research-based Bioenergy Minor attracted students from 7 different colleges at OSU and graduated 18 students as of August 2017 (28 still enrolled). Graduates were either employed (12) or entered graduate programs (6). Students working on the AHB project pursued, or are pursuing, degrees in Chemical Engineeering, Bioresource Science and Engineering, Biology, Computer Science, Biostatistics, Statistics, Transportation Technology and Policy, Civil and Environmental Engineering, Ecology, and Agricultural and Resource Economics. AHB graduates are on their way of becoming leaders in the bioresource fields. Over 53 students working on the AHB project were placed in jobs following graduation. Demonstrated 295 acres of poplar production (over 4 sites), including planting, harvesting, yields, and field restoration. Produced a “Growers Guide” to teach potential feedstock supplies about if and how to establish and maintain short rotation coppice poplar farms. Demonstrated conversion technologies at a meaningful scale and identifying/resolving a number of issues related to process, equipment, operations, and economics. 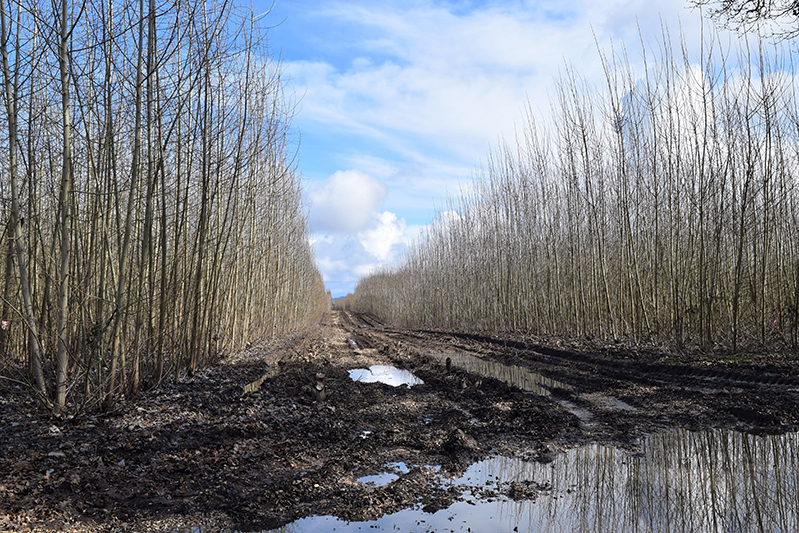 Increased understanding of environmental impacts of poplar bioindustry, which AHB found to be highly dependent on the products produced, the processing details, and the locations of the biorefinery and tree farms. Evaluated the economics of the entire value chain from growing the biomass to the production and use of end products. AHB created models on the cost of growing and harvesting poplar biomass and on converting that into fuels (jet fuel) and chemicals (acetic acid). Over 170 outreach events were held including 24 field tours, 79 presentations, 4 conferences and 26 webinars. Over 49,000 individuals were touched by the project. 5,400 directly participated in our events, saw a presentation, or were otherwise engaged in an outreach activity. 43,000 were indirect contacts who watched our videos or visited the project website. Several communities were engaged across the Pacific Northwest. In particular, communities surrounding the four demonstration sites, communities connected to environmental applications of poplar (e.g., wastewater treatment), and underserved communities (e.g., Latinos). AHB engaged over 500 policy makers including elected and appointed local and state officials, agency representatives, and other community decision makers. 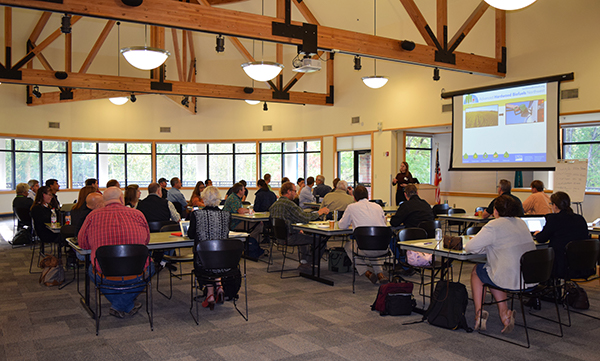 350+ teachers from 6 states participated in AHB-provided teacher professional development workshops. AHB taught STEM topics to middle, high school, and incoming college students from underserved rural communities and first generation college students. These programs and lessons are still in use and have been communicated widely into regional schools. Whole poplar chips (with leaves and bark) degrade very rapidly. Leaves limit the sugar capture potential of the conversion process. Based on modelling, the only sites that have a reasonably low jet fuel production price were in Southwest Washington State. The production of acetic acid, which has a higher value and is not so sensitive to economies of scale, was more favorable.